I would never admit it, but even then, I was already itching for another taste. 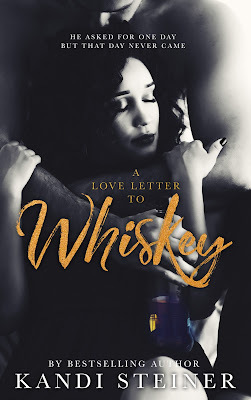 A Love Letter to Whiskey is one of those books that you will tell all your friends about, that you'll push them to read, that you'll exclaim about how relatable it is. Because that's exactly what it is, relatable, in an agonizing way that makes your heart break. It resembles life and how people are so perfectly. It's a hard read, the kind that might be too emotional for some, but it's absolutely worth all the feelings. 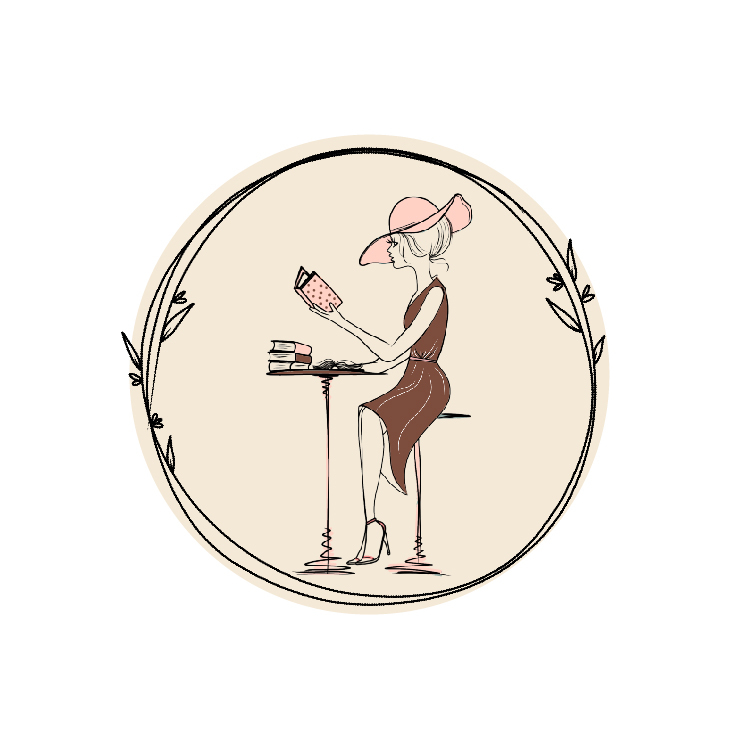 B, the protagonist, will make you angry, she'll have you wanting to toss the book to the side, but she'll also have you looking at yourself, your relationships, and life around you. Over the course of a decade you grow to love B, and sometimes hate her too, as she grows independent, as she falls in and out of love, as she discovers who she is and who Jamie really is to her. Jamie was immediately a favorite for me, it's hard not to love the guy that's such a good friend even when he wants so much more. I can't say I liked everything he did, but goodness I loved his dedication. 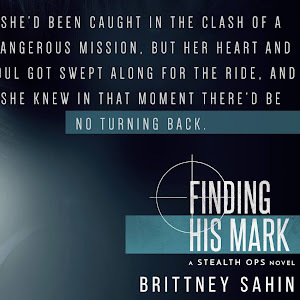 These two share a complicated history, a decade long love story that hurts to read let alone experience, but you root for them all the same. I always loved that, the first sight of him, the first hit. It was a little jarring, like a slight burn, but the aftertaste was smooth, welcoming, like an old friend calling me home. 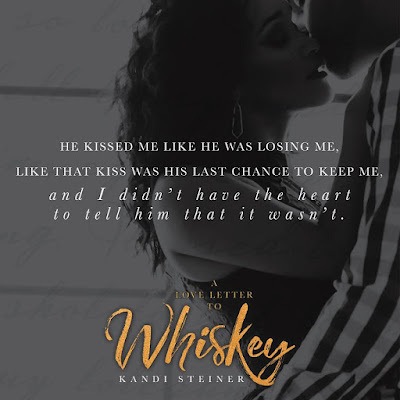 Kandi Steiner's writing is incredible in A Love Letter to Whiskey, I never expected all of the emotions she elicited from me. 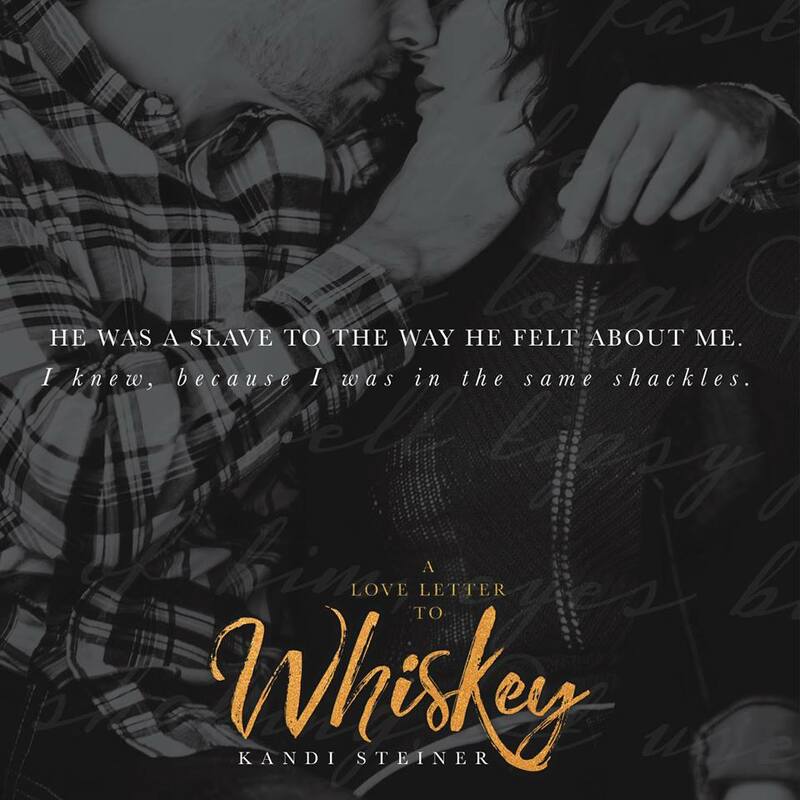 I adored the lyrical writing and how Kandi pulled the reader into the past, bringing us along to ride the roller coaster with B. I wanted a drink just as bad as B pined for her shot of Whiskey and I found myself highlighting more passages than I can count. 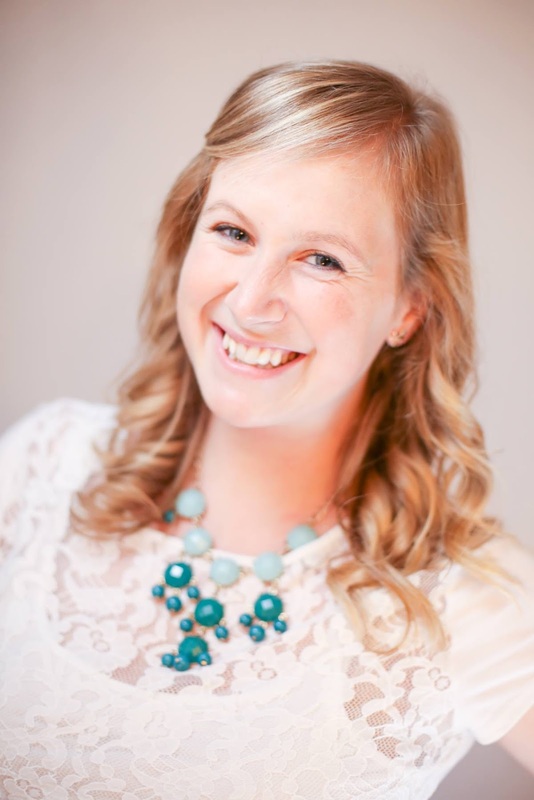 It's a complex story of friendship, of making choices, and learning how to overcome fears. 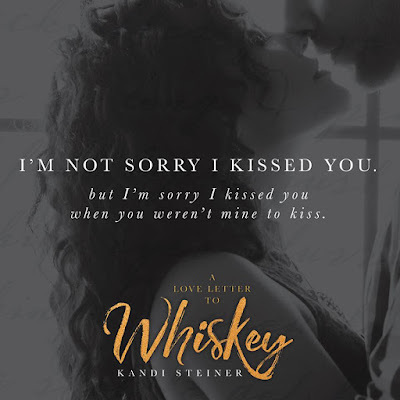 I at first hated the idea of comparing two people's connection to one another to an alcohol addiction, but goodness how true it was for these two. Their addiction was all consuming and I felt like I was coming down with them as I rode the highs and lows. 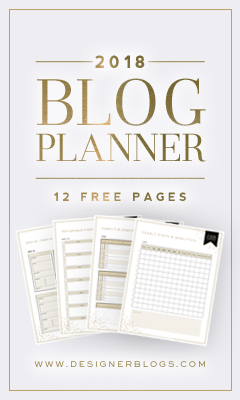 Like real life, this book is all about timing and how impossible it is to make time be on your side. I believed him when he said that, but sometimes we say things we don't mean. We may mean them in the moment the words leave our lips, but as time goes on, good intentions get rubbed raw by failed expectations. Those on the promising end forget why they promised at all, hearts jaded - for good reason. I know a lot of people who hate emotional reads, who shy away from ugly-cry novels, who want nothing to do with a realistic story line, but this book is worth every single angry or hurt or elated emotion you feel while reading. I couldn't walk away from it, staying up well past my bedtime, because I couldn't quit with these two characters and their epic love story. The prose is beautiful and the story gripping, A Love Letter to Whiskey is the kind of book that belongs on the best seller list. 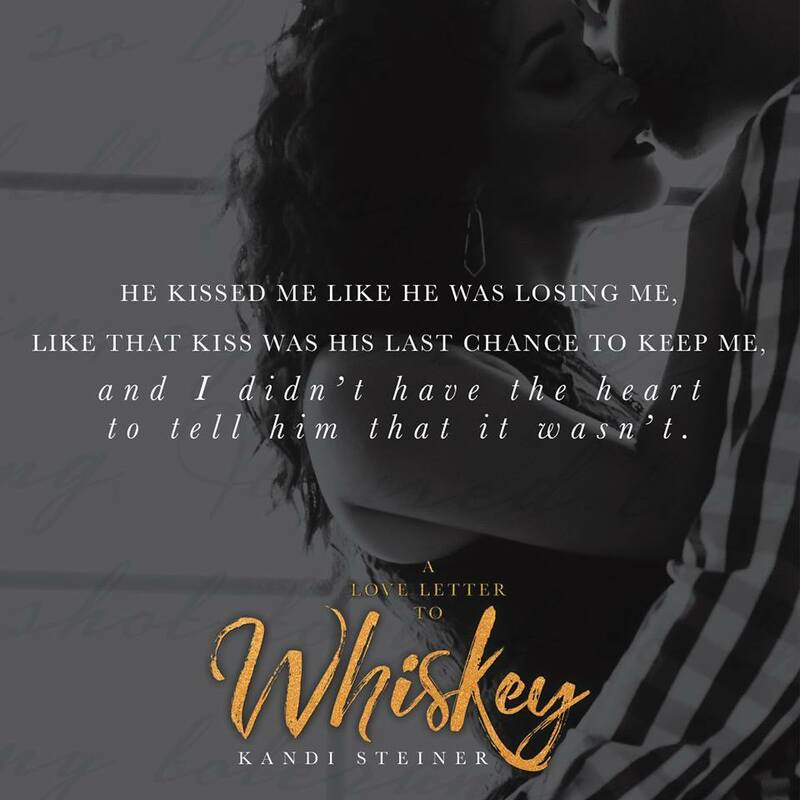 I think every reader should get drunk on Kandi's words, I know I did, and I won't be the same now that I've met B and Jamie. He couldn't have known how those words would sit with me. 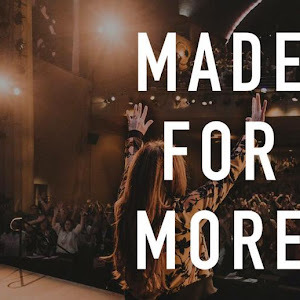 He couldn't have known that they'd snake their way in-between the bones of my rib cage, winding tight, cutting of my ability to breathe with their truth.